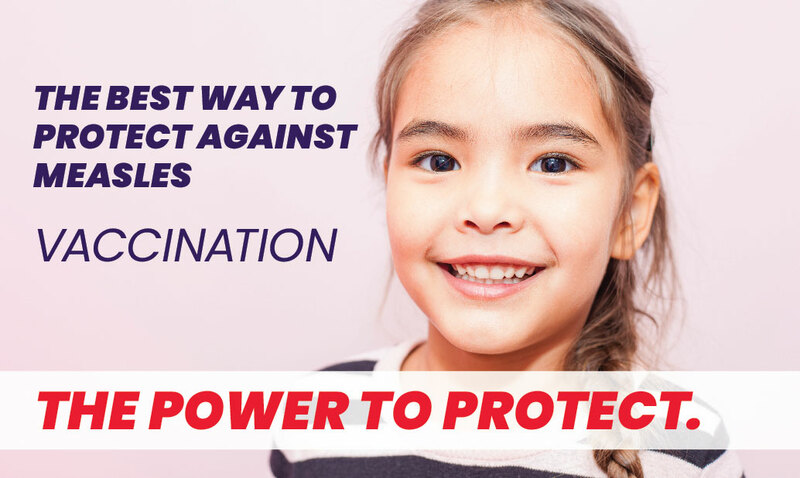 EUSTIS, FL– The world is again joining together on September 28 to raise awareness and understanding about the importance of rabies prevention. Rabies is the deadliest but preventable disease known to mankind, and the Florida Department of Health in Lake County (DOH-Lake) and Lake County Sheriff’s Office Animal Enforcement are supporting World Rabies Day as part of the initiative. Rabies prevention starts with the animal owner. Protect yourself, your pet and your community by taking animals to be vaccinated. Avoid stray animals and wildlife. If you are bitten, wash bite wounds with soap and water and seek medical attention immediately. If your pet is bitten, consult your veterinarian immediately. Prompt and appropriate treatment after being bitten and before the disease develops can stop rabies infection and/or prevent the disease in humans and animals. “Through increased awareness, we can better educate our community on this preventable disease” says Aaron Kissler, Florida Department of Health Lake County Administrator. It is estimated every year that 30,000-40,000 U.S. residents are potentially exposed to rabies. These exposures require human rabies post-exposure vaccinations. In Lake County, 64 animals tested positive for rabies over the past 12 years with most of these being raccoons. Keep your pets under direct supervision so they do not come in contact with wild animals. If your pet is bitten by a wild animal, seek veterinary assistance for the animal immediately and contact Lake County Sheriff’s Office Animal Enforcement at 352-343-2101. Unusual acting animals should be reported to Lake County Sheriff’s Office Animal Enforcement at 352-343-2101 for handling. Anyone who is bitten or scratched by wild animals or strays should call to report the incident to their doctor immediately, as well as Lake County Sheriff’s Animal Enforcement and their local health department. The contact number to report an animal bite to the Florida Department of Health in Lake County is 352-253-6130.